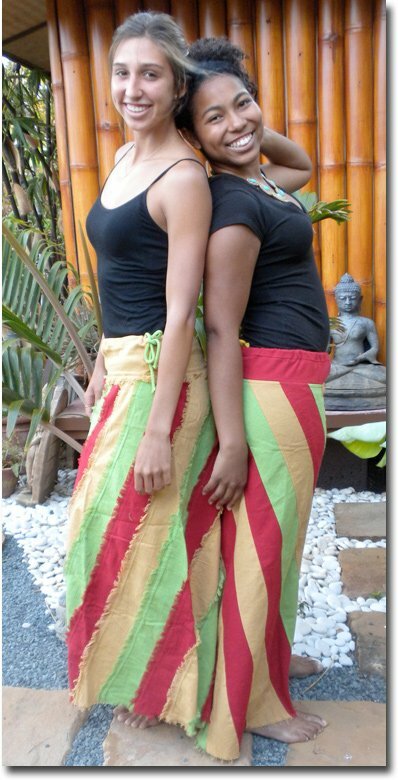 Reggae Twist Skirt - NEW! Black poncho Rasta dress can also be worn as a top. Black with red, yellow, green satin ribbon trim. 100% rayon. One size fis most.